Categories: Christmas, Decorative Accessories, Hearts & Stars, Home. 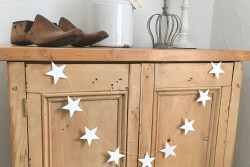 Tags: antique metal, christmas, home decor, star wreath. 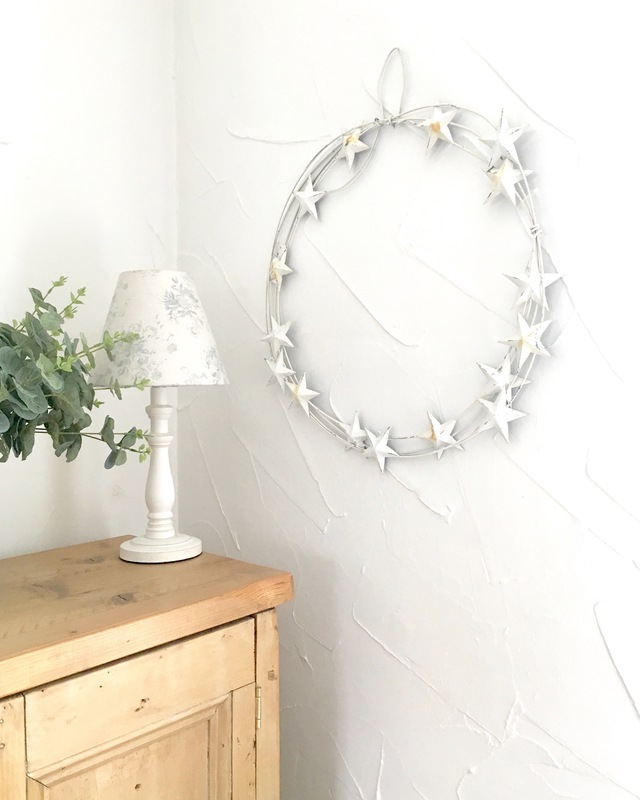 A unique alternative to traditional green wreaths, a stunning enchanting Star Wreath. 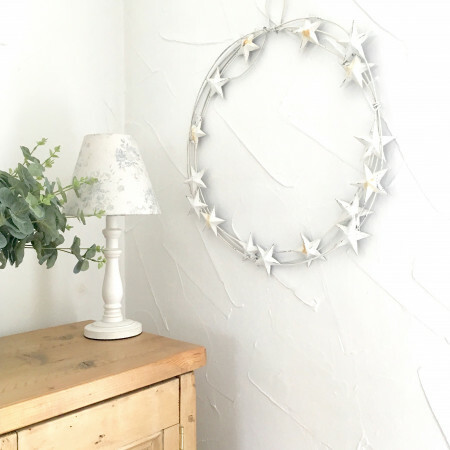 This intricate wreath is made from antique white metal and measures 50cm in diameter. Not just for Christmas can be displayed all year around. 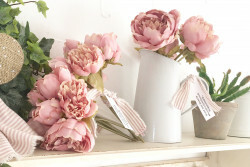 Comes ready to hang on a wall or back of door.